“We We’re Young, We Died. Remember Us”. 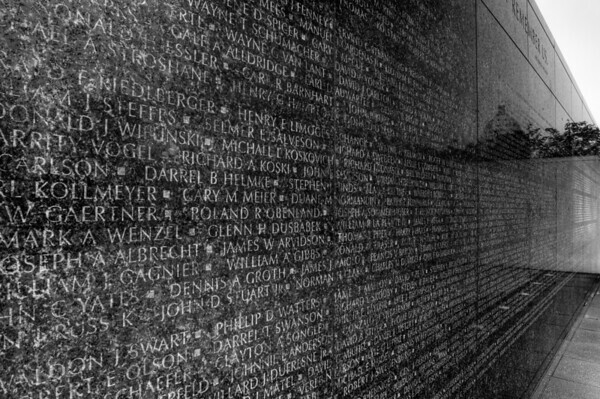 reads the inscription on the memorial for veterans of the Vietnam conflict. U.S.S. 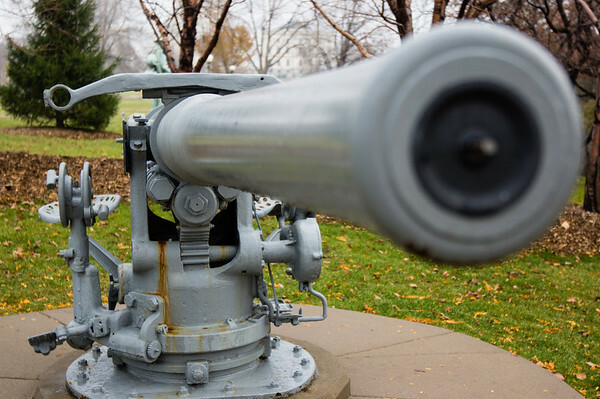 Ward naval gun that fired the first shot by the U.S. at Pearl Harbor on Dec. 7th, 1941. The shot hit the Japanese submarine sinking it. 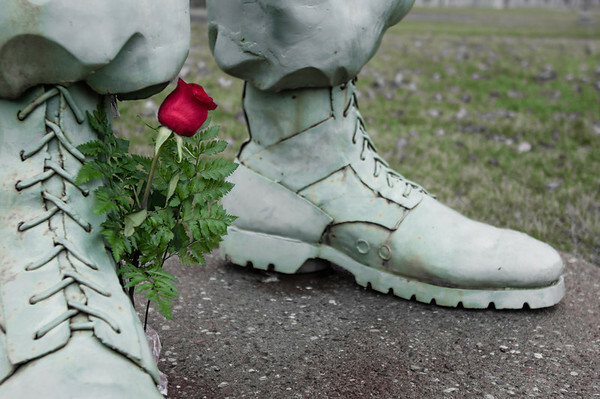 A Rose placed at the memorial for veterans that returned from foreign wars. This was placed there the day before Veteran’s Day. See more at Minnesota State Capitol.